Drinking water is an important part of having a healthy lifestyle. Since I have incorporated drinking water regularly into my life, I have reaped wonderful benefits. Most important is the fact that our body is made up of about 60% of water. On a normal day with no exercise our bodies lose 64 ounces of water through perspiration. Perspiring is our body’s way of regulating its temperature. So think of your body as a bank account and water your money. If you keep withdrawing money (water) from your account (body) and you never deposit more money what would happen to your account? Your bank account would become empty and then bad things would happen right? So why would you do that to your body? I know water seems to be boring and have no taste, but you are talking to the girl that went from drinking six cans of soda a day to one soda a month. If I can do it I know you can. I have found that once you start drinking water your body wants more, and that it is just natural and easier to reach for the water then the soda. Once you start drinking water regularly you will start noticing the benefits. Let me tell you about the benefits so you will have something to look forward to when you start drinking your first glass. If during the day you start feeling sluggish grab a glass of water. 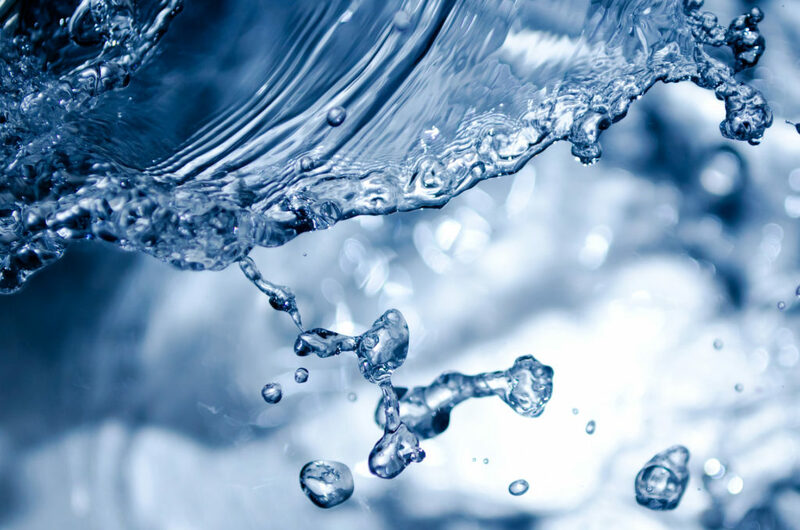 One of water’s many benefits is how it can boost your brain power. Did you know that your brain is made of 73% water, and drinking it helps you think, focus, and stay sharp. Consequently your energy levels will also be enhanced. The first way that dehydration affects the brain and alters how we think and feel is by slowing circulation. This lowers blood flow, which means less oxygen traveling to all parts of the body, including the brain. 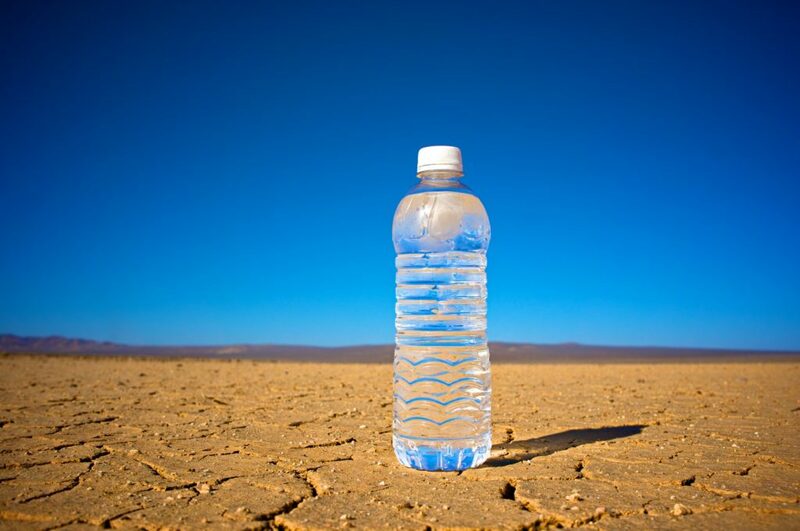 Other symptoms of of dehydration can be: extreme thirst, dark colored urine, lethargy, dizziness, and disorientation. Being dehydrated can also affect your mood, motor skills, memory, and can make you more sensitive to pain. Water Aids in Weight Loss and Weight Management. Drinking water helps boost your metabolism, cleanse your body of waste, and acts as an appetite suppressant. Just think of all the money wasted by people taking expensive diet pills when all you had to do was drink water that comes out of your kitchen faucet 24/7! I drink a glass of water 30 minutes before my meals and I get fuller faster and windup eating a smaller portion than I normally would have. Drinking water helps remove your body’s waste through sweat and urination. This also helps you avoid kidney stones and urinary tract infections. If you have ever suffered from either of these issues then you can sympathize. So how does water help flush toxins? Water helps because it flushes toxins and waste from the body and transports nutrients to where they are needed. Without water the contents of your colon can dry out and get stuck, eventually causing constipation. Water is a natural lubricant that softens stool and promotes evacuation of the bowels. Sorry to be so blunt, but we all know how not going makes us feel! One of the first things I noticed when I started drinking water regularly was how much better my skin looked. 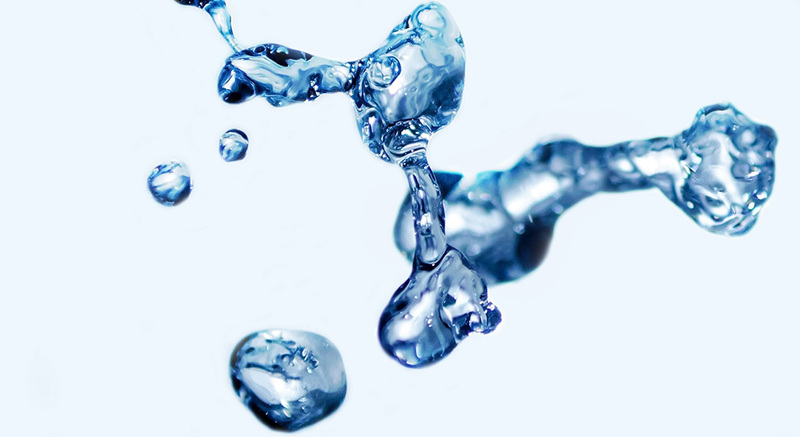 Water helps to keep skin moisturized and soft. I also noticed the dark patches under my eyes were all but gone as well. Water did a better job than all of my expensive concealers. Water aids your immune system by flushing toxins and ensures that oxygen is carried to your body’s cells. Water also keeps your eyes and mouth clean by helping resist dirt and dust which can cause infection. Additionally water aids your body with digestion which will make sure your cells will get adequate nutrition from your blood. I was really surprised by this fact. I had no idea that water helped with this problem. Bad breath is often a clear sign of dehydration and can cause dry mouth. Drinking water will help keep odor under control because it helps wash away food particles and bacteria, the primary cause of bad breath. These are just a few of the benefits from drinking water, trust me there are many many more! I hope you decide to try drinking more water this new year. You don’t have to stop drinking all of your other favorite drinks, but I am 100% positive that when you start drinking water it will become one of your favorite go to drinks!